The Race Seat Cover is designed for the track. All of Luimoto’s technical elements were essential in creating our highest performance product. 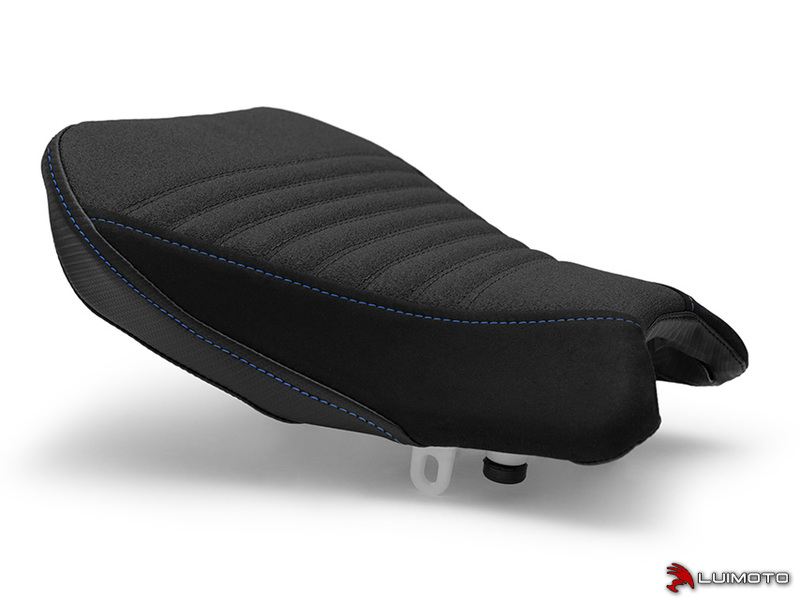 The Tec-grip top panel with ribbing provides proven control to prevent unwanted slippage during acceleration, hard braking, and carving corners. Synthetic suede side panels and marine-grade carbon fiber vinyl accentuates the race look. Stand out on the track and street with Luimoto!